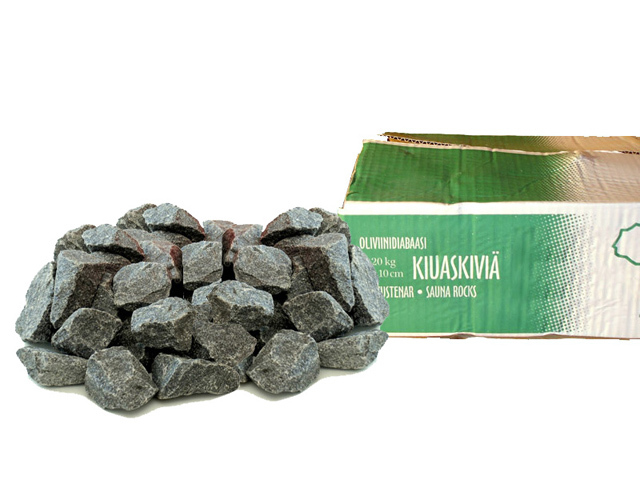 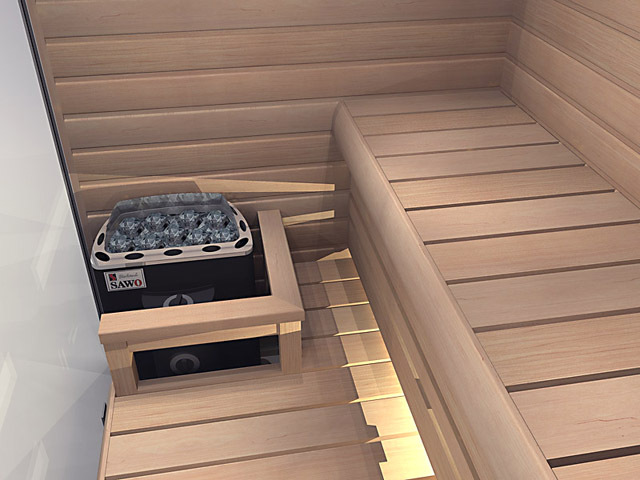 Aura-saunas are real Finnish saunas, designed by Finns with the knowledge of what makes a great sauna. 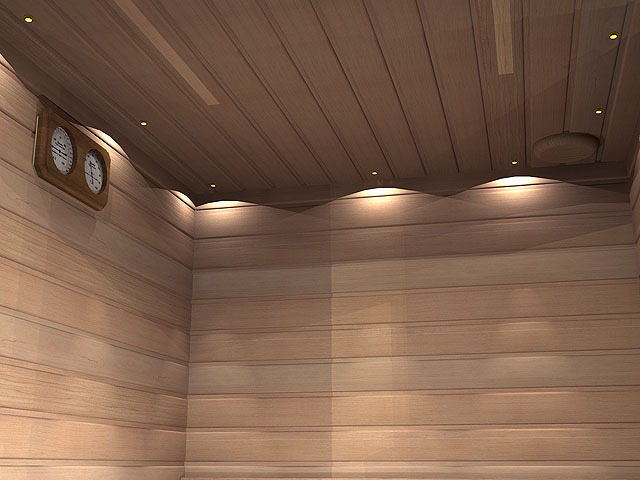 This rectangular-shaped sauna is very spacious. 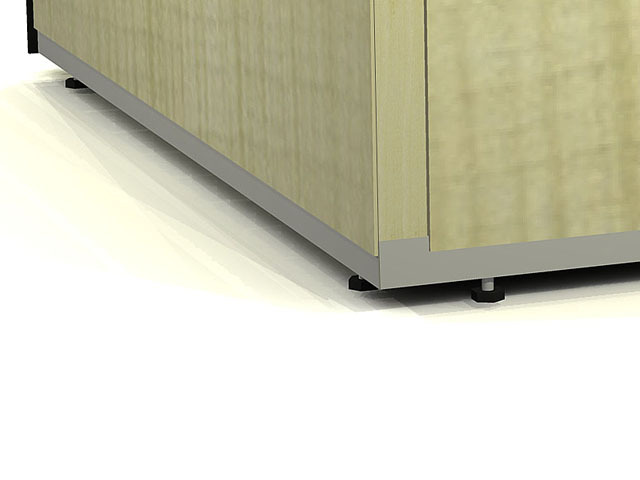 It has a 24 in. 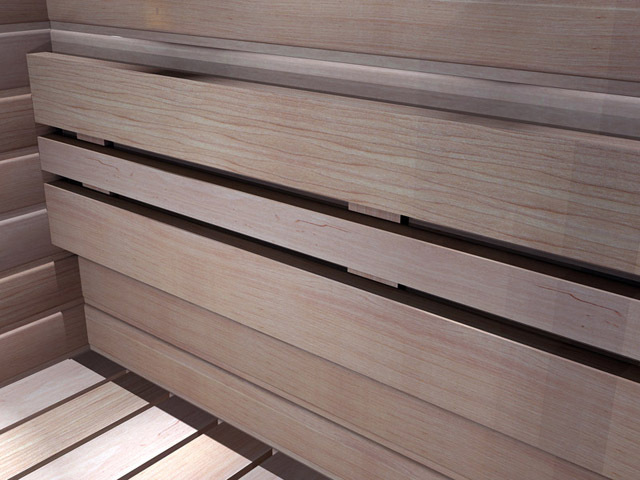 deep upper bench, and ample foot space in an enormous lower bench deck. 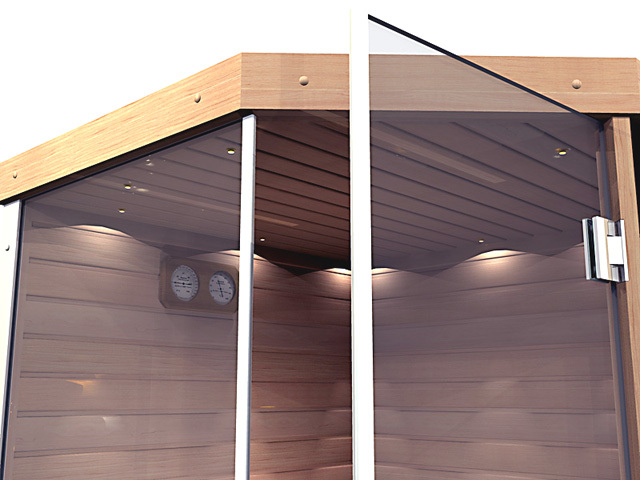 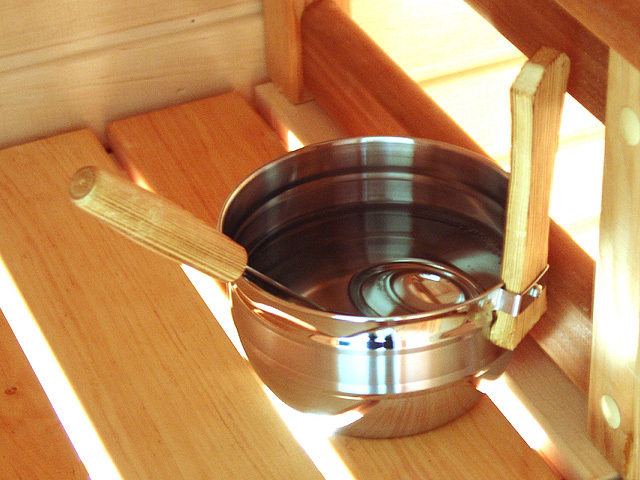 The sauna has very clean lines, it is stylish and timeless. 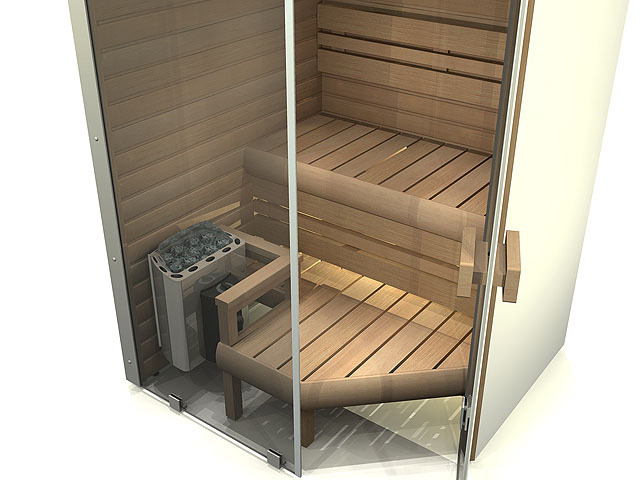 The high quality materials and craftsmanship will stand time and provide you ultimate sauna bathing enjoyment for years to come. 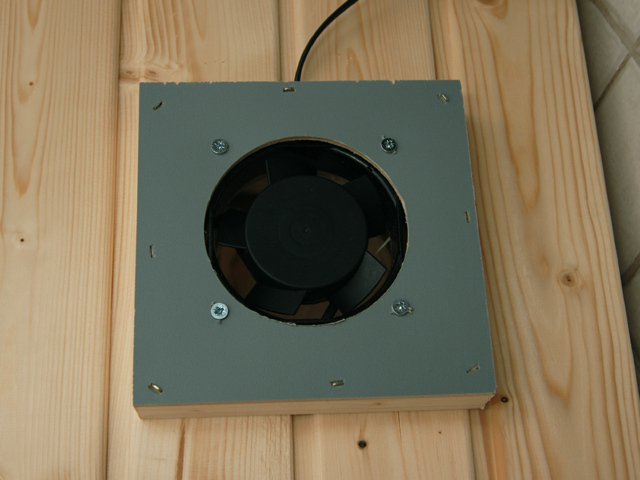 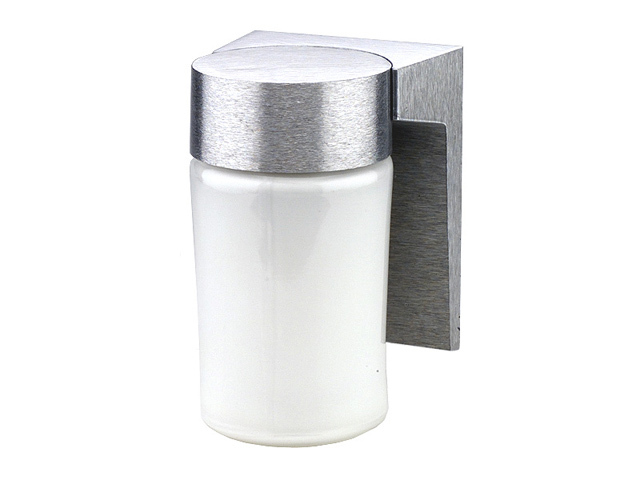 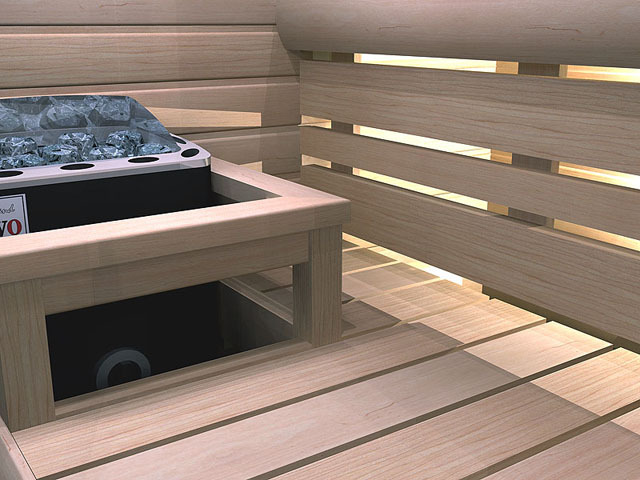 The heater has 6 kW power, enough for any bathing style. 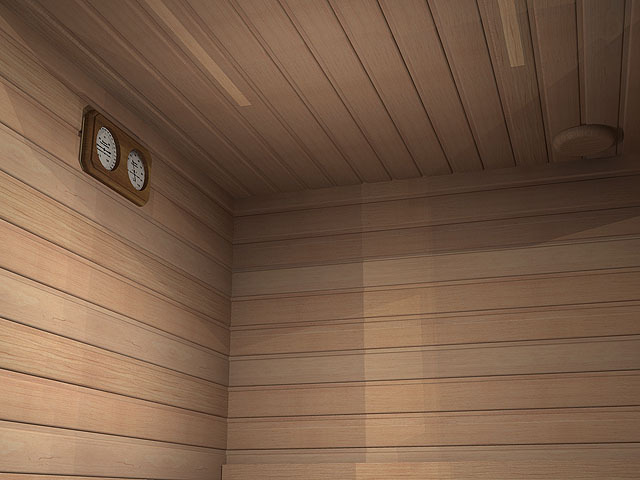 There is space for two persons. 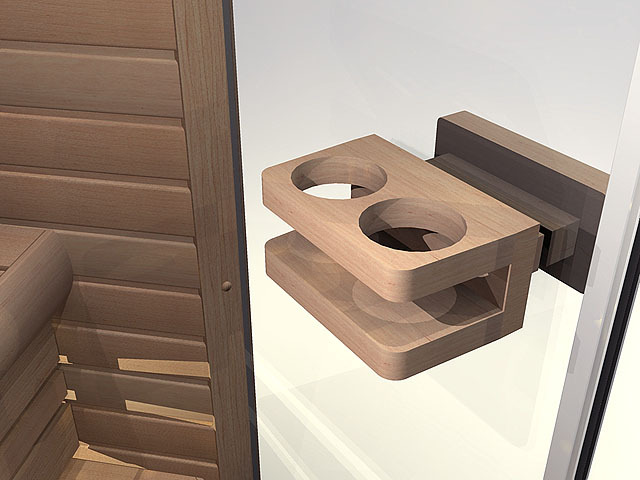 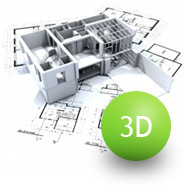 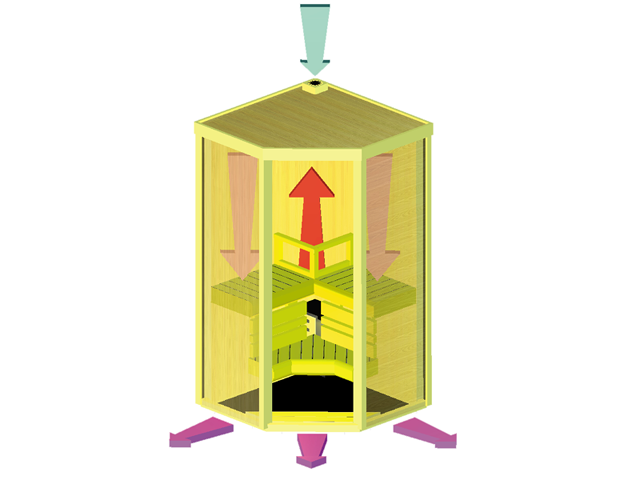 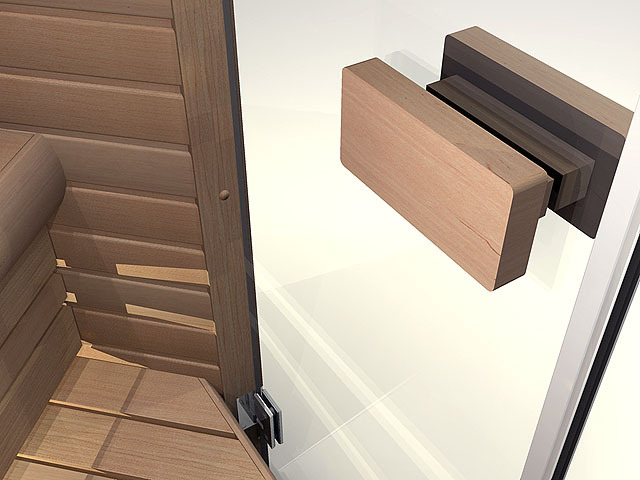 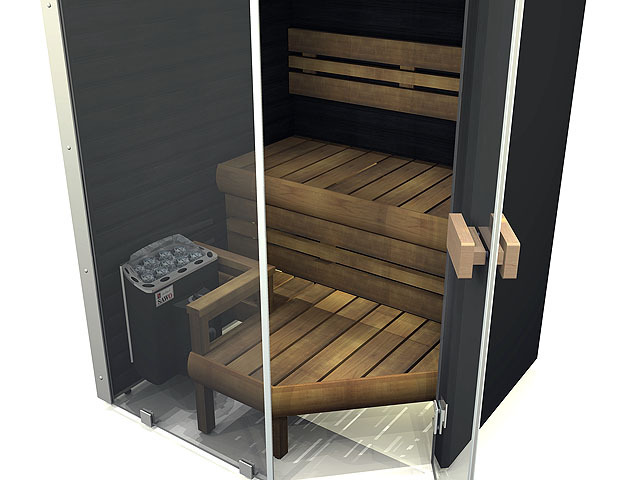 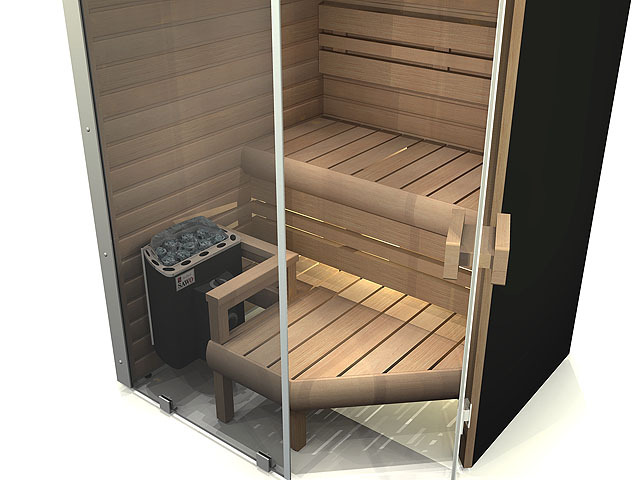 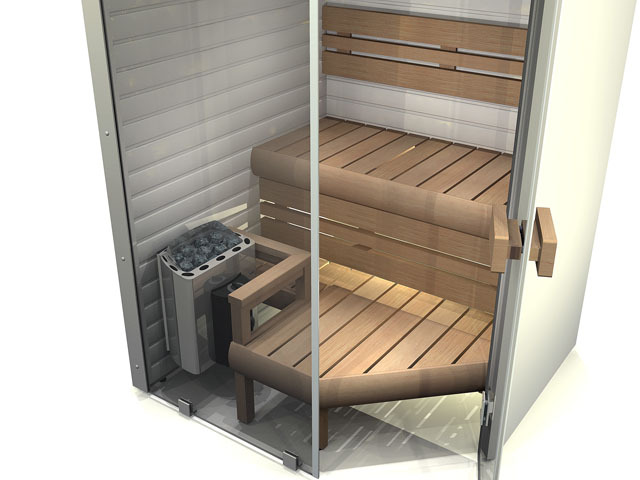 Try how this sauna model fits in your space with our free and easy to use 3D room designer. 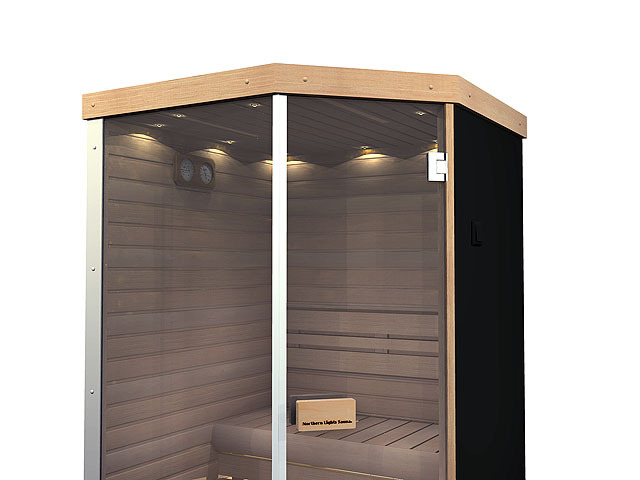 The sauna size is 56.3x63 in (143x160 cm). 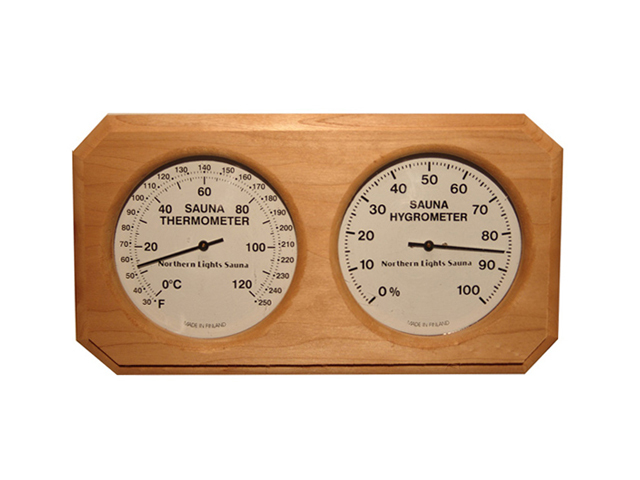 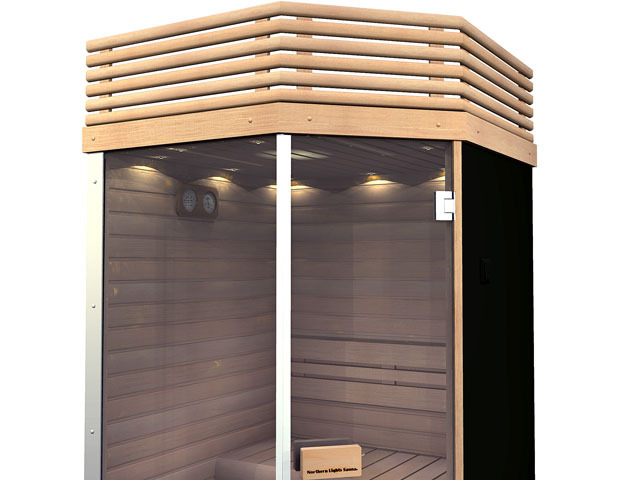 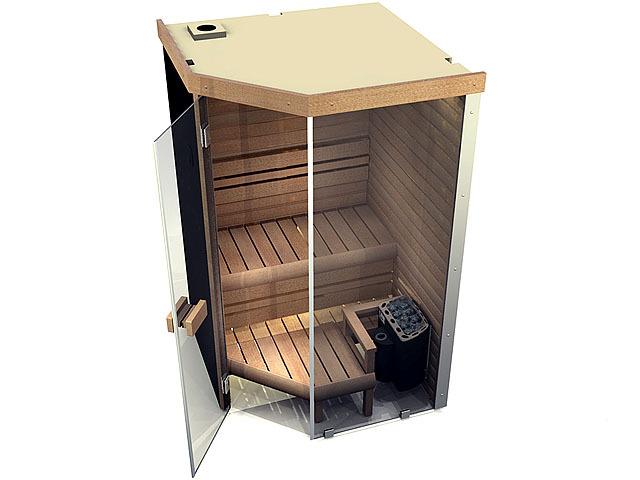 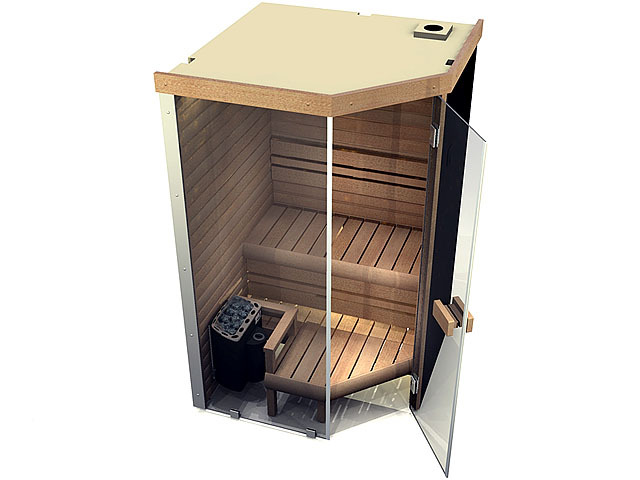 Sauna size: 56.3x63 in, height 80 in (143 cm x 160 cm, height 203 cm).